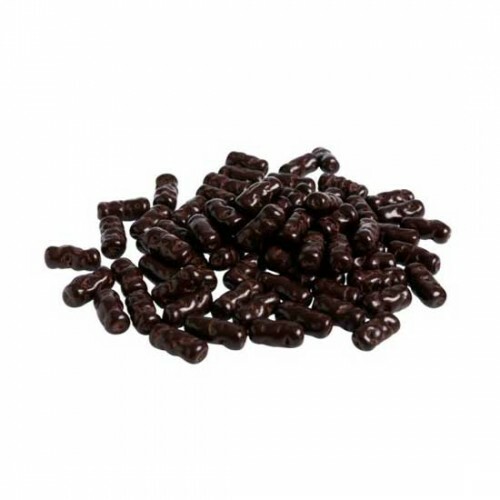 Pink Lady's Licorice Bullets are smothered in rich, dark chocolate. Packed into a 250g bag, they are ready to share, or for pure self indulgence! 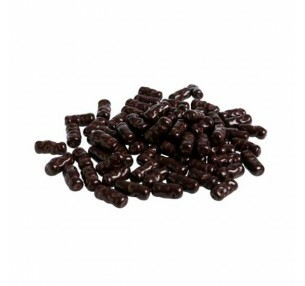 Pink Lady's Licorice Bullets are smothered in rich, dark chocolate. Packe.. 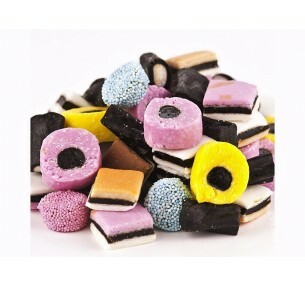 Pink Lady's Licorice Logs are covered in a thick layer of rich, dark chocola..
Bassett's Liquorice Allsorts are the original and the best! Legend has it that in 1899, Charl.. 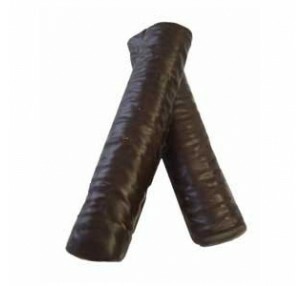 Pink Lady's Licorice Logs are covered in a generous layer of superfine choco..